Shuttle to the top gondola station in Bansko. Avoid The Gondola Queue In Bansko. The gondola isn’t the only way to climb the mountain in peak season. You can book a transfer to the top gondola station with Ski and Board Traventuria online as well as on spot. You can choose between a shared and private transfer to avoid the morning queues at the bottom gondola station. 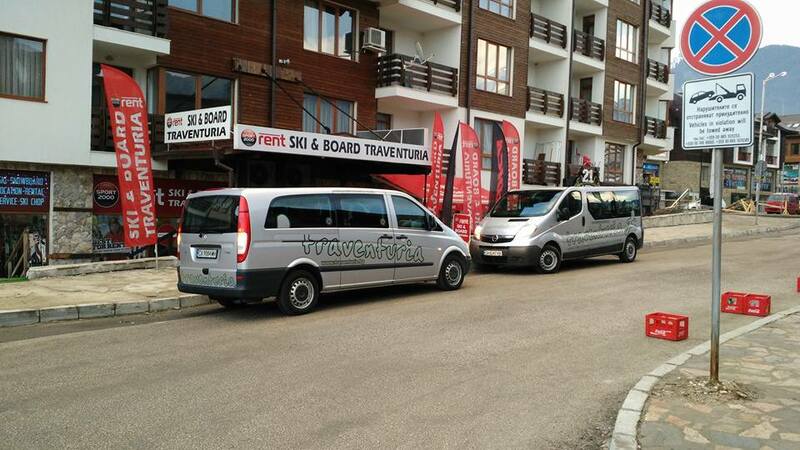 The meeting point is at Ski and Board Traventuria, Bansko (92E Pirin Str., 2770 Bansko).